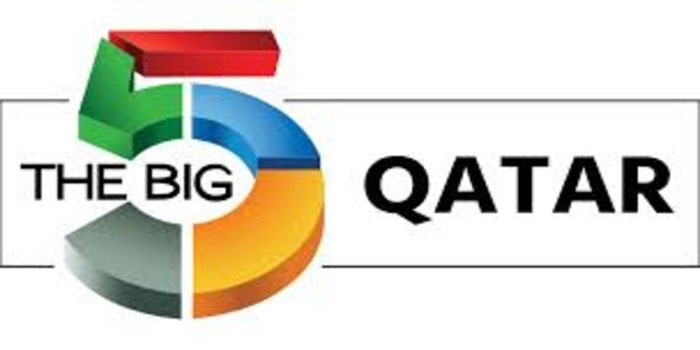 The Confederation of Indian Industry (CII) announced that around 49 Indian companies will take part in construction exhibition, The Big 5 Qatar, to be one of the largest countries’ pavilions in the three-day event. Big 5 Qatar exhibition will run during the period between 24 and 26 September at the Doha Exhibition and Convention Centre (DECC). The event will host around 200 exhibitors from more than 20 countries across the world including Kuwait, Turkey, Italy, China, and Canada amongst others. The Indian Pavilion will be inaugurated by the Indian ambassador to Qatar Kumaran, and the Asian nation’s delegation will present various segments of the infrastructure sector such as plant machinery and vehicles, concrete, construction tools and building materials. It is worth noting that Qatar spends an average of $500 million a week on major infrastructure projects in preparation for the World Cup 2022. Several business and trade professionals are expected to meet local and international construction companies exhibiting at The Big 5 Qatar in Doha. Moreover, a number of deals and partnerships are expected to be signed during the event.